We teach the traditional Japanese martial art of Aikido and host workshops in yoga, meditation, fine arts and crafts and dance-based movement. 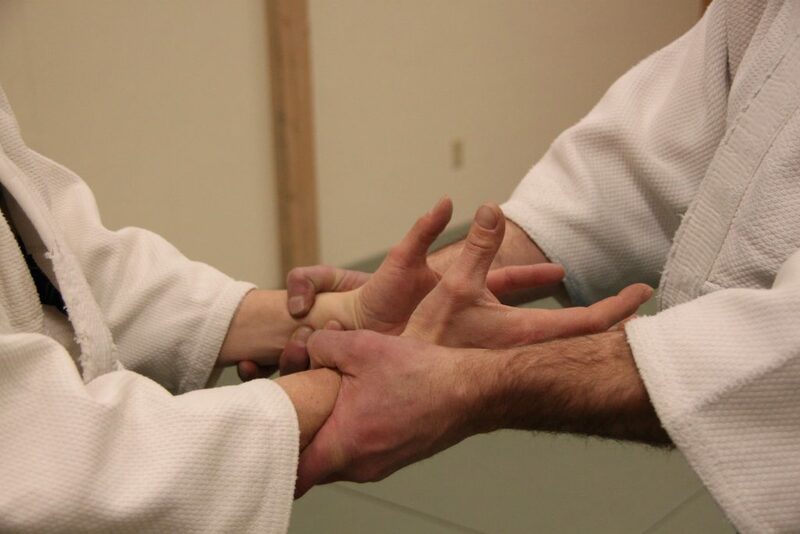 Our Aikido class schedule is subject to change, so please contact us before you plan to attend. Family and Kid’s Classes (ages 7-12) will resume soon. We encourage families to practice together! Rates: adults $60 per month, kids 7-12 $40/mo.